After months of leaks that didn’t leave any stone unturned in regards to its specifications and features, the Samsung Galaxy Note 9 is finally official. The gadget comes at a time when Samsung is struggling with the Galaxy S9 lineup and is, therefore, looking towards the Note 9 to stabilize income for the year’s second half. So, if you’re wondering about what the Samsung Galaxy Note 9 is all about, head over below for the details. The Samsung Galaxy Note 9 features Qualcomm’s Snapdragon 845 and 6GB of RAM for the base variant and 8GB for the 512GB model. Samsung will provide the phablet in 3 variants, starting from 128GB and ending at 512GB. 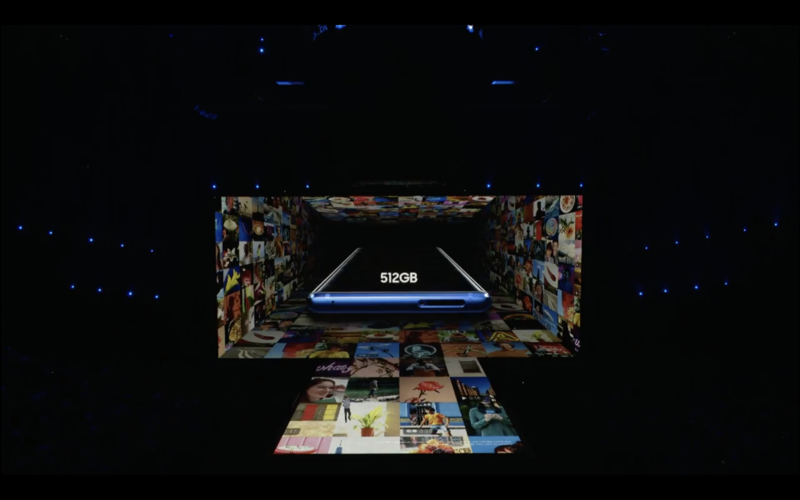 Additionally, users will also have an option to expand the Note 9’s storage by 512GB through the addition of a microSD card. At the battery end, the Samsung Galaxy Note 9 features a 4000mAh power pack. Samsung claims that this will offer users the ability to power through their entire day. This year Samsung is all about making the small changes that will impact performance in a big way. 8GBof RAM will ensure that even the most demanding of applications can run side by side and a 4000mAh battery will help ensure that the device withstands this usage. The phablet also features a water-carbon cooling system and a smart performance adjuster, going to show that Samsung’s finally taken a serious approach to its thermal problems for nearly every high-end gadget that the company manufacturers. Moving to the rear camera, the Galaxy Note 9 features a 12+12MP rear camera. One of its two lenses comes with a f/2.4 aperture and 1µm pixel size, AutoFocus and Optical Image Stabilization. The second lens comes with a variable aperture capable of switching between f/1.5-f/2.4. This lens also features Phase Detection AutoFocus (which ensures image sharpness) and Optical Image Stabilization. As expected, Super Slo-Mo also makes it on the gadget. At the software front, Samsung’s tweaked the Note 9’s rear camera by allowing it to now display any photograph errors on the screen prior to the image being snapped. The company also introduced a brand new ‘Scene Optimized Mode’ which delivers a superior result by analyizing 20 different scenes. The Galaxy Note 9’s front camera is able to capture images at an 8MPresolution, f/1.7 aperture width, and AutoFocus. Design wise, Samsung’s made little changes on the Galaxy Note 9. The phablet features a similar form factor as its predecessor. At the back, there’s a horizontal rear camera setup with the fingerprint sensor placed under it. This is one of the rare changes on the phablet this year, as Samsung has decided to focus on performance instead. At the bottom of the device, we’ve got the standard connector port, speaker cutouts, an earphone jack, and antenna bands. At its side, the volume rocker and the power button are on the left and the Bixby button on the right with the SIM/Micro-SD card slot at the top. Moving towards the display, the Samsung Galaxy Note 9 features a 6.4″ sAMOLED panel with QHD+ resolution and 516ppi pixel density. The top and bottom bezels on the device are also slightly thinner than its predecessor. Samsung’s also refined the phone’s design with a special ‘diamond cutting’ technique for seamless form. The Galaxy Note 9 is available in Ocean Blue, Lavender Purple, Metallic Copper, and Midnight Black. Prior to today’s launch event, we witnessed two unorthodox rumors for the Galaxy Note 9. One of these highlighted several details for its S-Pen and the other provided information for Fortnite. Well, now we can confirm both of these rumors. Not only is Fortnite an exclusive for the Galaxy Note 9, but Samsung’s looking to target two birds with one stone this time around. 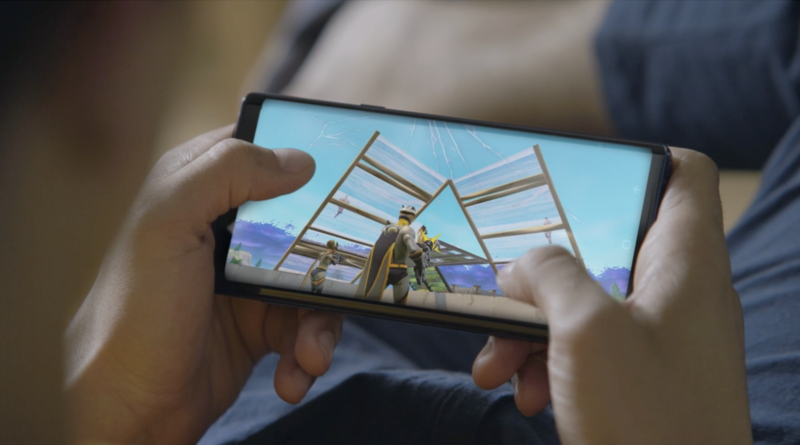 At one end the company is targeting the device towards gaming users by launching Fortnite for Android with the Galaxy Note 9. At the other, it’s also catering towards the need of business users by upgrading the phablet’s S-Pen. 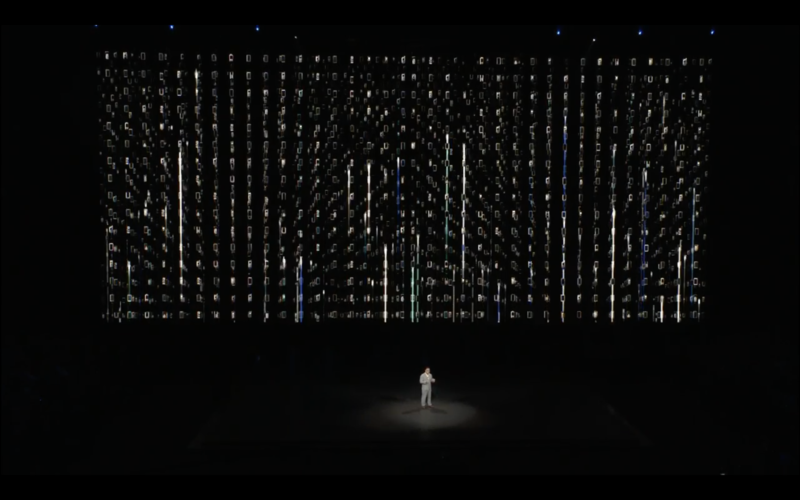 The new S-Pen can now take photographs as Samsung’s neatly demonstrated in its presentation. 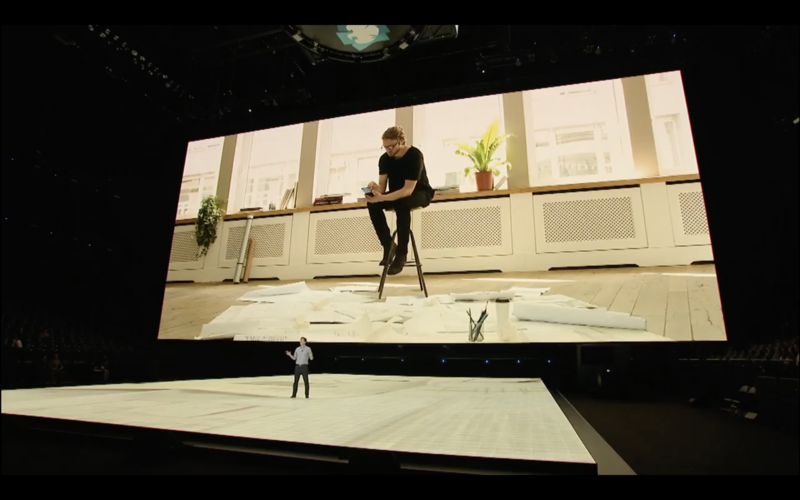 Speaking of presentations, the S-Pen will also control presentations. However, the S-Pen’s remote-control capabilities won’t last long, as the stylus will last for only 30 minutes. Finally, the S-Pen will have a range of 10 meters and charge in just 40 seconds. The Samsung Galaxy Note 9 will start at $999. Thoughts? Let us know what you think in the comments section below and stay tuned. We’ll keep you updated on the latest.